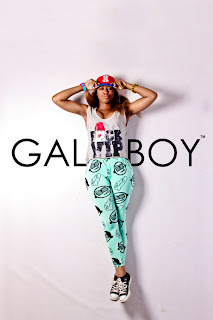 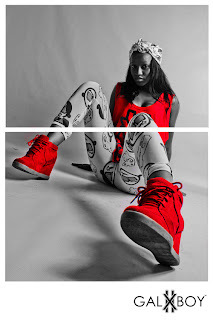 Swag Craze: Galxboy: A Dope clothing brand! 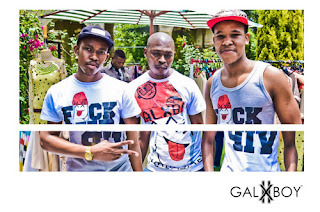 Galxboy is pushing hip hop fashion in South Africa unto new heights! Thanks to Galxboy, South Africans can look Dope Swag! The clothing brand started in 2008 and was called “Cheese Boy”. 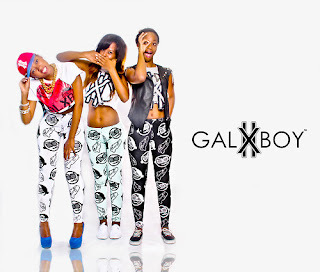 The founder of the clothing brand Thatiso ‘Vuittots’ Dube then changed the name to Galxyboy in 2010/2011 as the name appealed to a broader market locally & internationally. The brand was revived and revamped in 2012. The brand is seen as being the future of hip hop fashion in South Africa. 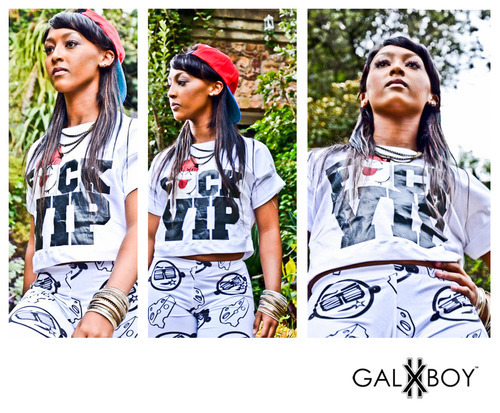 At the moment the galxboy range consist of t-shirts, tank tops, leggings and snap backs to name a few. 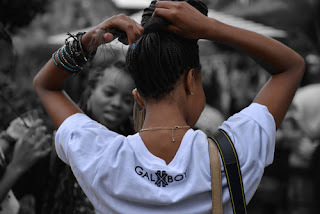 I am personally amazed by the designs and the variety of clothing they provide. 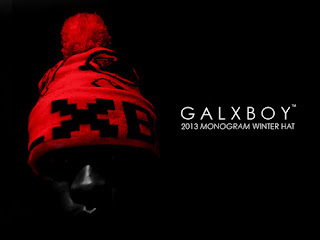 Galxboy is tapping into the needs of the ‘new young urban consumer’.